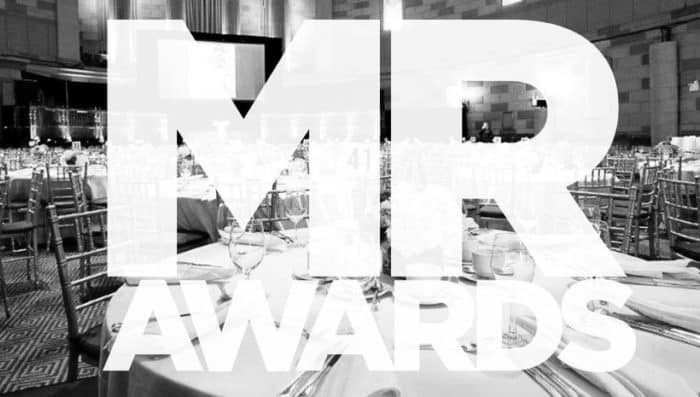 MR Magazine has announced the honorees for the 13th annual MR Awards dinner, to be held on Monday, July 23 in New York City. This much-anticipated event recognizes people and companies that have had a profound impact on the men’s apparel and accessories business and is one of the most anticipated events and coveted tickets in the industry. 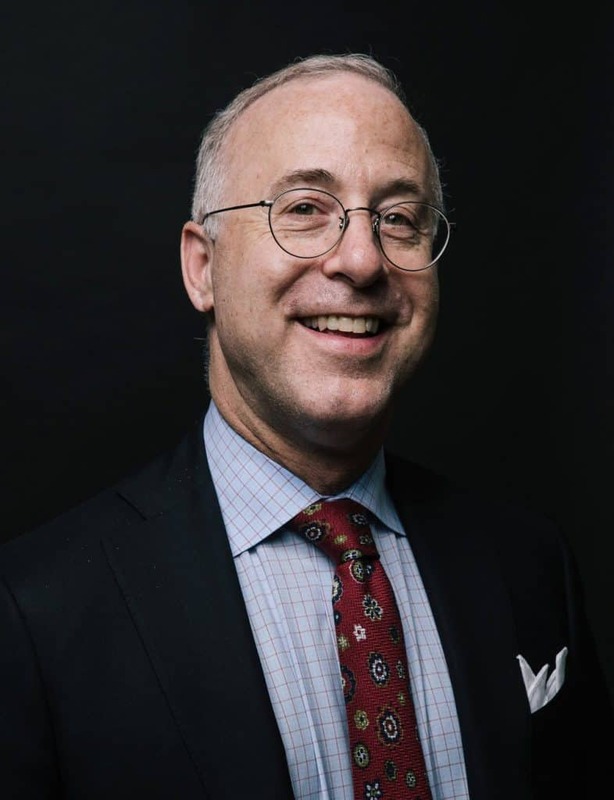 While many great retailers have tried and failed, David Levin managed the near-impossible: creating DXL, an upscale, profitable specialty store chain (with over 350 stores) for big and tall guys who had limited options in traditional department stores. 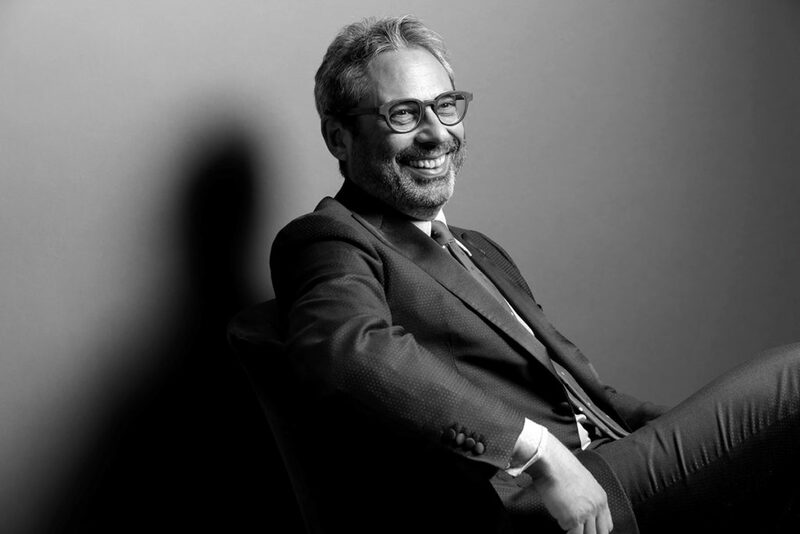 With over 30 years of retail experience, Levin used his knowledge and determination to transform a dated, brick-and mortar catalog business into a dynamic omni-channel shopping experience, forever changing the way larger men are able to dress with style and confidence. Bruce Pask, together with SVP/GMM Melissa Lowenkron, has taken tremendous strides in modernizing the Bergdorf Goodman’s merchandise mix – bringing in a younger clientele, and freshening up the look of the store. Under his watch, Bergdorf’s has embraced the new guard of menswear and streetwear, as brands like Kith and Aimé Leon Dore sit next to Prada and Valentino. And his success hasn’t gone unnoticed. Just last year Neiman Marcus Group gave Pask the added responsibility of men’s fashion director for their stores as well. 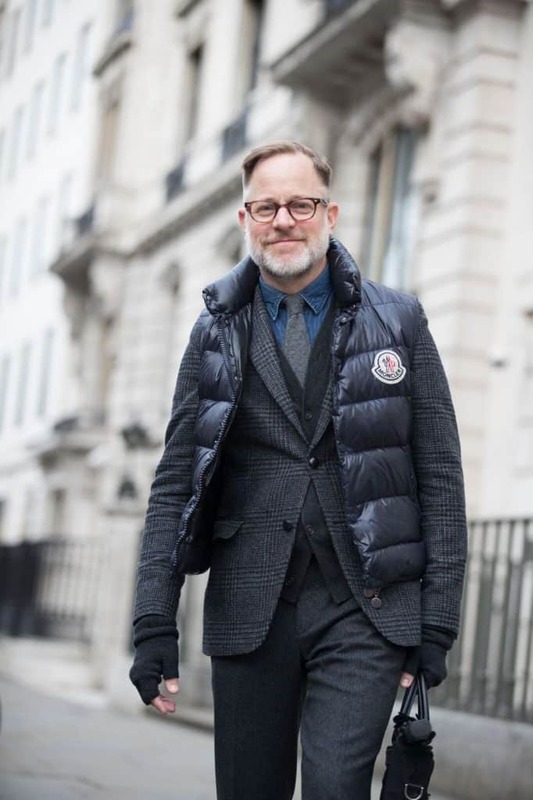 Now, Pask sets the tone for men’s fashion for both the Bergdorf Goodman and Neiman Marcus brands, traveling the world to bring luxury, style, and wit to affluent customers worldwide. 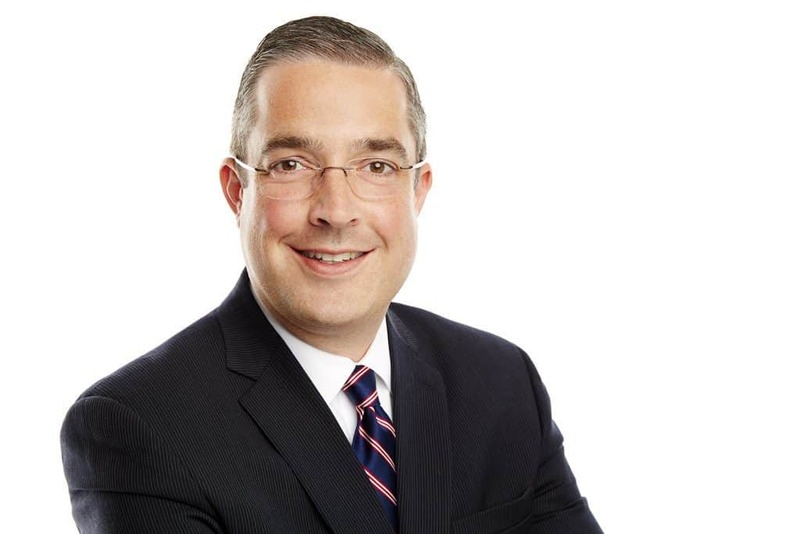 In March of this year, James Starke was named JCPenney‘s head of merchandising for men’s, kids, home and jewelry. He has played a positive role in JCP’s ongoing turnaround efforts and is a key player in the store’s future, according to chairman Marvin Ellison, who is placing a premium on customer service, on more contemporary product, and on remaining nimble amidst constant change. 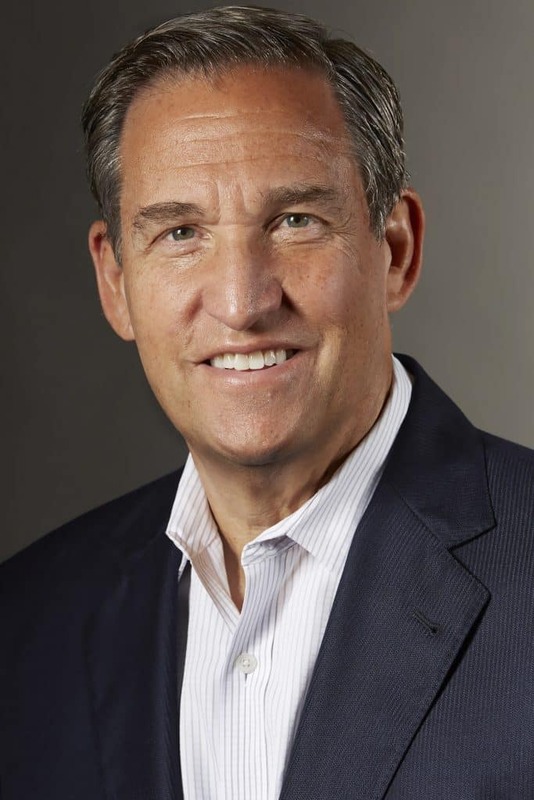 Starke entered retail after graduating Texas A&M. He was a trainee at Foleys, then a buyer in men’s and kids. He moved to Penney’s 12 years ago and has climbed the corporate ladder ever since. He’s known to be an instinctive merchant with a natural feel for product, for his customer, and for the evolving retail landscape. Located in a retail and residential complex just outside of Kansas City, Kansas, this soon to be two-year-old store is more than just a men’s apparel store. Cofounders Joey Mendez (who you may know from nearby Hall’s) and Buck Wimberly have come up with a strategy to cater to a new kind of consumer. A true “lifestyle store”, ULAH not only has some of the best menswear brands around, but it also offers accessories, gifts, greeting cards, and masculine home décor and furniture – something the Kansas City area has never-before-seen in a men’s retailer. These enterprising owners do their best to serve their community while remaining connected to their Kansas City roots. 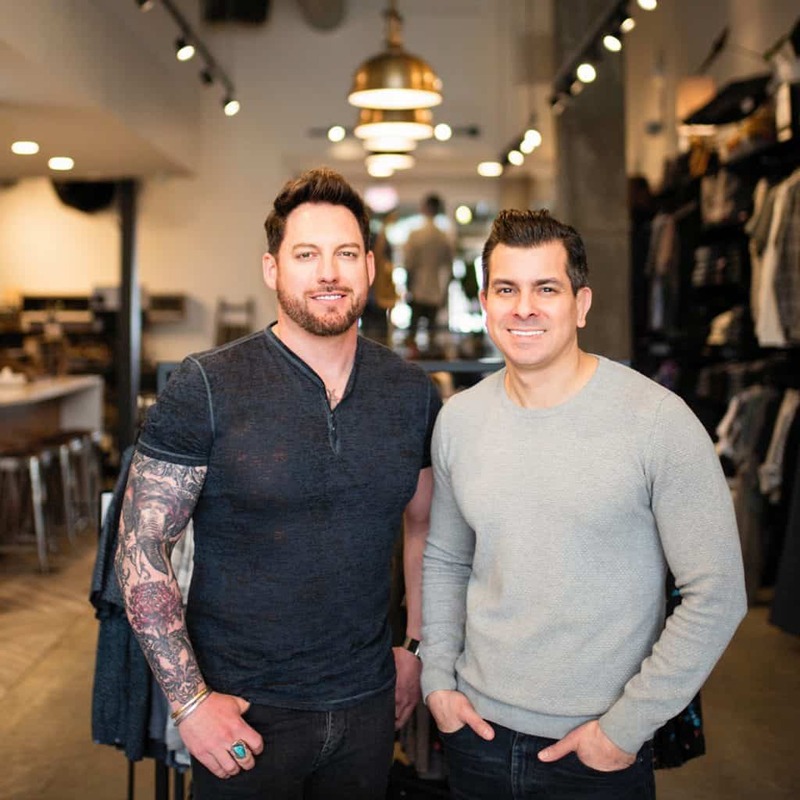 Over the past five years, Faherty’s robust wholesale business and bi-coastal retail expansion have led to major industry recognition within the casual-luxe clothing market. 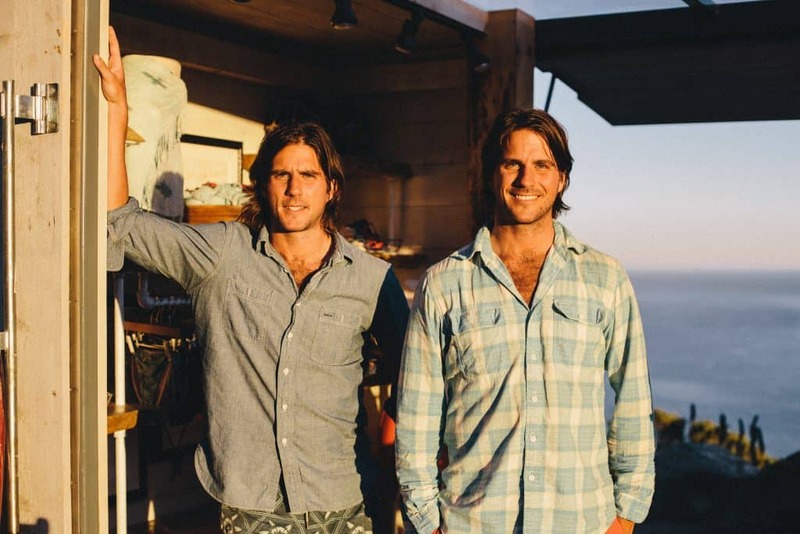 Identical twins (and lifelong surf enthusiasts) Alex and Mike Faherty launched their namesake brand in 2013, fulfilling their dream of designing a stylish, comfortable, high-quality clothing line that would complement their love for outdoor adventures. Since the successful debut of their first eco-friendly swimwear collection, the brothers have successfully elevated the “beachwear” category with a collection of shirts, shorts and more that showcase a refined level of timeless style, premium fabric quality, and superior construction. Isaia is not only among the hottest Italian luxury brands around, but Gianluca Isaia is an industry favorite for his charm, his candor, and of course his inimitable style. Summers, you’ll always find him wearing handmade sandals with his fabulous tailored suits, trendy eyewear, and a big smile. Why is he smiling? Because he loves the warm weather (especially Capri), because his collection is in all the best stores around the globe, because his career has allowed him to travel to wonderful places and experience unique cultures, and because he loves what he does and the people he meets. No one is more deserving of MR’s 2018 Sprezzatura Award than Gianluca Isaia, who makes it all look effortless. To reserve tickets and for more information, contact: Stuart.Nifoussi@wainscotmedia.com.